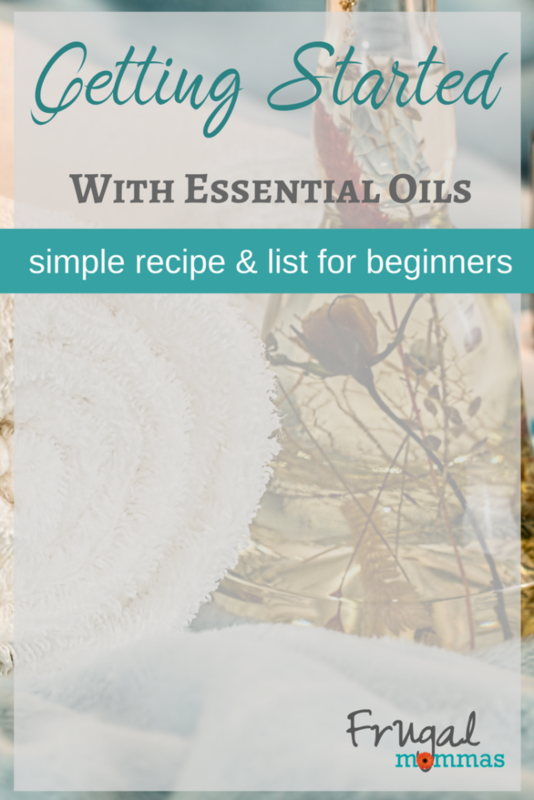 Getting Started Essential Oils Beginners List and Recipe with easy ingredients and information to help you begin a healthier lifestyle today. You can buy oils like Jojoba oil online. 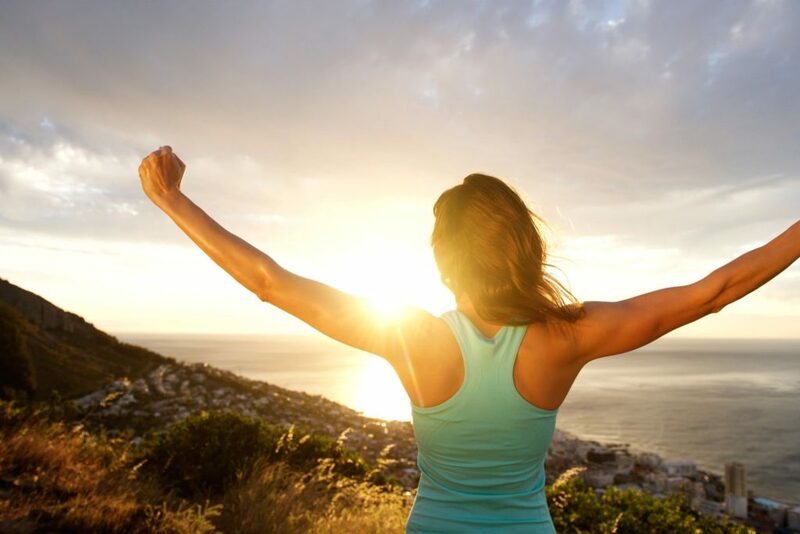 The road to better health doesn’t have to be as difficult as it may seem. 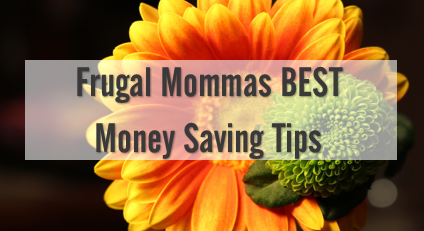 By implementing simple changes and natural essential oils – you’ll make headway in no-time! Beginning with essential oils can feel a bit overwhelming. With so many products and so much advice – how do you wade through the sea of information to make the right choices? Good news! 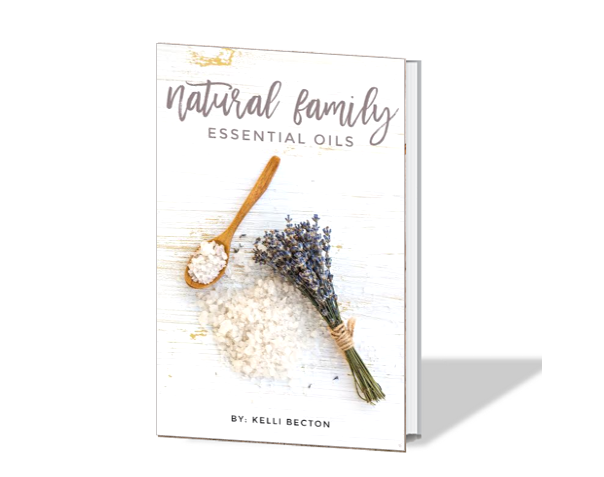 Getting Started Essential Oils Beginners List and Recipe with easy ingredients will help you begin a healthier lifestyle today – without breaking the bank. You don’t have to own a whole stash of essential oils to begin using them effectively. Don’t get me wrong, once you begin seeing results, you’ll probably want to; But it isn’t necessary to buy a bunch of oils you don’t yet know how to use. I’m a big believer that God gave us what we needed on the earth to be healthy. People have gone to WAAAAY too much trouble to mess it up, but we were provided with ingredients in nature to help with our needs and maintain optimal health. Although I’m no doctor or scientist, I can personally attest to the difference it’s made in my own life. After years of suffering from painful and debilitating symptoms of rheumatoid arthritis – I’m feeling better than I have in a long time! I am thrilled to share essential oil recipes and tips because of this fact. Matter of fact – I CAN’T NOT tell you about it for that reason!! Please do see the disclosure at the bottom of the article to keep it all legal and in order. One of my theories and something I’ve learned from diligent research I’ve done on the topic has led me to believe that many of the problems people face are due to gut and digestive issues. Much of this is due to allergic reactions our bodies are having to the toxins in our lives. Toxins are everywhere, in our food, water, the bottles that house the water, beauty products and environment. Since the 1950’s we’ve been using so many chemicals to preserve our food and products that our bodies are having a hard time eliminating the toxins. 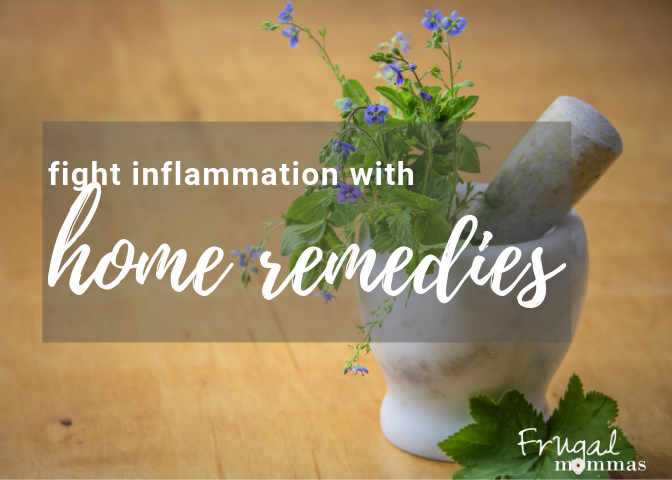 We’re having allergic – type reactions in the form of inflammation, swelling, pain, digestive issues and so many immune problems! I reached a point where it could no longer be ignored. I had to improve my health with no energy, too much pain, and it couldn’t continue. As He is entirely faithful, God sent me the information I needed, when I needed it most. I was introduced to essential oils at a homeschool conference, started using them, and haven’t looked back. I’m a new woman. Friends and family can tell a huge difference, and so can I. 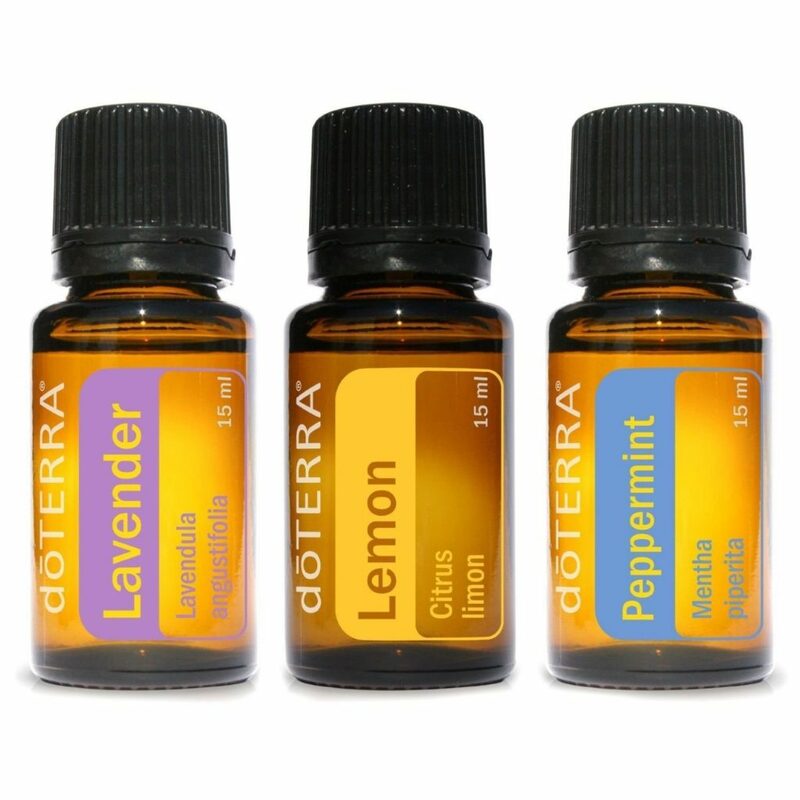 If you are just getting started with essential oils – you can do SO much with three little oils. It may just change your life! It makes good sense to me that because so many problems stem from an allergic-type of reaction in the body, that we would want to use a natural form of antihistamine to combat symptoms and ultimately – get rid of the problems. Your getting started essential oils beginners list will help. With three little oils, you can begin supporting your immune system and fighting this type of inflammation right away! I am perfectly comfortable taking these internally with 3 drops each lavender, lemon, and peppermint oil in a gel capsule anywhere from 2-3 times a day. If you aren’t comfortable with that – you can mix the oils into coconut oil (or other oil) and rub onto your feet. Alternatively, use a roller bottle with fractionated coconut oil to add to back of neck and wrists and even along the spine. Coconut oil – add a teaspoon of vitamin E oil (or walnut, olive – any good oil you have) to 1 cup coconut oil, 5-6 drops each (change to suite) essential oils trio and whip into a body butter with mixer. Store in jar. *You might want to start with 3-4 drops peppermint to test your tolerance on skin. You can always add more and remix. Roller bottle – Add 4-6 drops each oil to roller bottle, fill with fractionated coconut oil and use on wrists, back of neck, feet, and/or along your spine as often as you like but at least 2-3 times a day. *Again, you might need to adjust the peppermint drops as they are strong. If you’re interested in doing more than the simple recipes above, consider the following getting started essential oils beginners list, as well as the educational materials in this article. So, the secret formula to my health improvement has been a combination of two things; essential oils and removing wheat and sugar from my diet. One didn’t happen without the other. I needed the oils to help me get to the point where I could reach for better food. 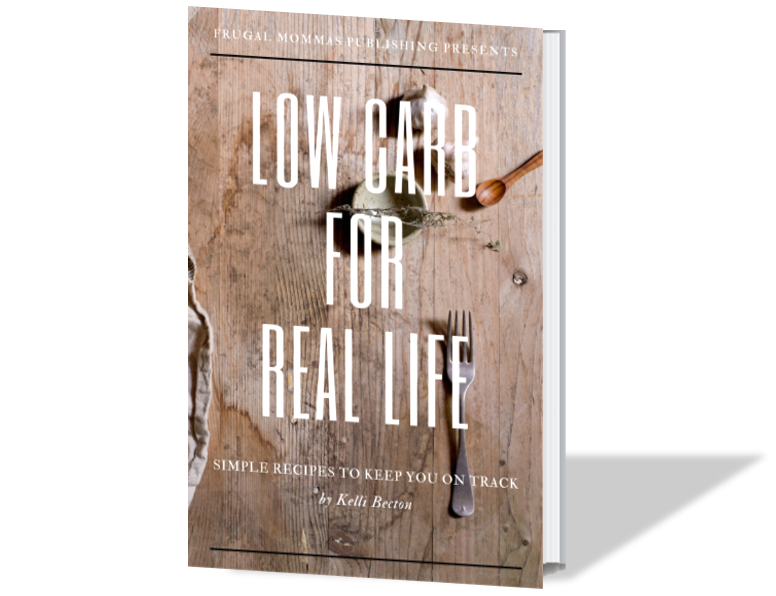 I’ve written about both in my eBooks: Natural Family Essential Oils and Low Carb for Real Life. There’s a WEALTH of information on improving your health and using essential oils in the new Ultimate Healthy Living bundle! 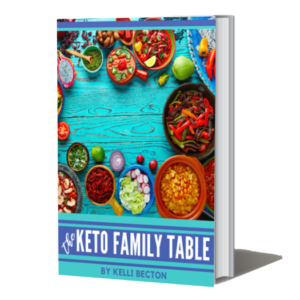 This bundle has classes, recipes, and even free bonus products to educate you for healthy family living, essential oils and herbs, diet, exercise and so much more. Disclosure – As always, it’s important to note that information discussed is my own experience and should never be substituted for medical advice. This information is not intended to replace advice of a qualified health care professional. We encourage you to consult a medical professional before making any changes. This is especially important relating to a specific diagnosis or condition. These statements have not been evaluated by the Food and Drug Administration. The products are not intended to diagnose, treat, cure, or prevent any disease. Contents are for informational purposes only and are not intended to be a substitute for professional medical advice, diagnosis, or treatment.